easily the earliest i’ve ever left home for a gig. because of work, i had made the decision that i’d do it this way. i mean, i could’ve flown, but i was taking two acoustic guitars, and i just didn’t want to put my acoustics on a plane…especially when the net cost of driving wasn’t really any greater than the cost of a plane ticket. plus, i hadn’t driven this far west since i bought my VW vanagon on eBay and came out on the train to pick it up and drive it home. seriously, it had been buzzing in the corners of my brain since i’d gotten the call from deb jelinek, asking if i’d be interested in coming to peoria to play this show, on the weekend they’d be dedicating the town’s memorial to their native son, dan fogelberg. i was flabbergasted that i’d been invited, and of course, i accepted. i’d asked early on for the songs i wanted to do, and i got to do the songs i picked – the reach and forefathers – i’d originally put crow on the list as well, but in the interest of brevity, i’d agreed to drop it from my list (although, in retrospect, it wasn’t much help – the concert…and the party…went into the wee hours). i restrung my guild 12 string, let it sit in open D tuning for a few days to acclimate, and it sounded heavenly. when i got out my “number one” acoustic – my herringbone D-28 – i got a bit of a surprise. when i took it out of the case, the headstock was broken. not quite clean off, but pretty close. the headstock laminate was the only thing holding it together, and it was at a solid 30 to 35 degree angle forward of what it was supposed to be. so…being the superstitious dude that i am, all kinds of things started running through my head. first of all, the show was on the 20th anniversary of stevie ray vaughn’s death…and, some folks might remember, just days before stevie died, a lighting truss fell from a stage prior to a show and busted the headstock off stevie’s “number one” stratocaster – the one we all picture in our heads when we see him playing in our memories. so…i’m going to play a show paying tribute to a deceased musical hero, on the anniversary of the death of another musical hero, and i’m the victim of the same misfortune that befell stevie right before he died? go ahead and tell me you’re not creeped out just reading this. i would not be denied. i was going, broken headstock-freaky omen-business or not. so i restrung one of my other D-28’s and prepped it for the show, put them both in the trunk of the car, packed a bag the night before the show, and got up at around 3am to shower and get ready for the drive. it was still quite dark when i pulled away from the curb, but i was wide awake and running on adrenaline from the time i got out of the shower until i was well down the road. i had decided that i was going to try to resist all temptation to resort to the satellite radio for the trip, and to try and listen to whatever terrestrial radio was available for the trip. why? i have no idea. i guess that, considering the distance, i was hoping to have some modicum of faith restored in the medium. it didn’t work. BUT – as i was cruising across the pennsylvania turnpike, i DID hear bruce cockburn’s version of lovers in a dangerous time, which dan covered on the exiles album. of course, this is unremarkable because you hear that song on the radio all the time. sure. like, multiple times a day and all. right? not. i saw that as a good omen and it certainly served as a shot of energy. i don’t remember feeling the least bit tired the whole drive out to illinois…especially once i’d gotten through ohio and was exploring largely unseen territory – or territory i hadn’t seen in long enough that it seemed new. the thing most travellers will tell you (and they’d be right about this) is that once you clear western pennsylvania, you won’t see anything that amounts to more than a speedbump from that point as far west as missouri or so. ohio, indiana, and illinois truly are “flat on the prairie, soil and stone”, as dan sang in the song that bore the name of his home state. i wonder just how far i was able to see at some points on that drive…it’s hard to conceptualize, really. i kept my trusty camera on the dashboard for the whole trip, and took pictures whenever i saw something that warranted, and even at times when i didn’t…the beauty of digital photography is that you can just click away to your hearts’ content without any real consequence, save for whatever battery power you use up in the process. i did get some great shots, but i got lots of crappy ones, too. once in a while, the law of averages works out for you, though. there was a detour in indianapolis, so i got to indulge one of my guilty road-trip pleasures, and stopped at a pawn shop. i guess you can draw some pretty dead-on conclusions from what i’ve seen in pawn shops this year, and the biggest of them is that we’re in pretty serious trouble here in the good ol’ U S of A… when there’s nothing but garbage in the pawn shops, it’s a good indicator that times is hard. i picked up I-74 in that area, and drove all the way into peoria on that stretch of interstate…windows down, radio up LOUD, hair blowing in the wind, feeling like one has a tendency to feel in that situation – completely and utterly free. i can see why the speed limit on the roads in this part of the country are 70 MPH…it’s hard to drive much slower than that on those long stretches of straight highway. coming up I-74, you enter peoria by crossing the illinois river…it’s far from a large city, but it has a respectable skyline, and it’s very clearly a river town – and makes no bones about it. it’s also fallen on the same malaise that’s affected so many towns that i pass through in this life of mine…downtown hasn’t fallen to ruin the way it has in some places, but there’s a pall, a nondescript quiet, that hangs over downtown. it carries the facade of a place that once was bustling with people going about their business, but those people have died off and haven’t been replaced. 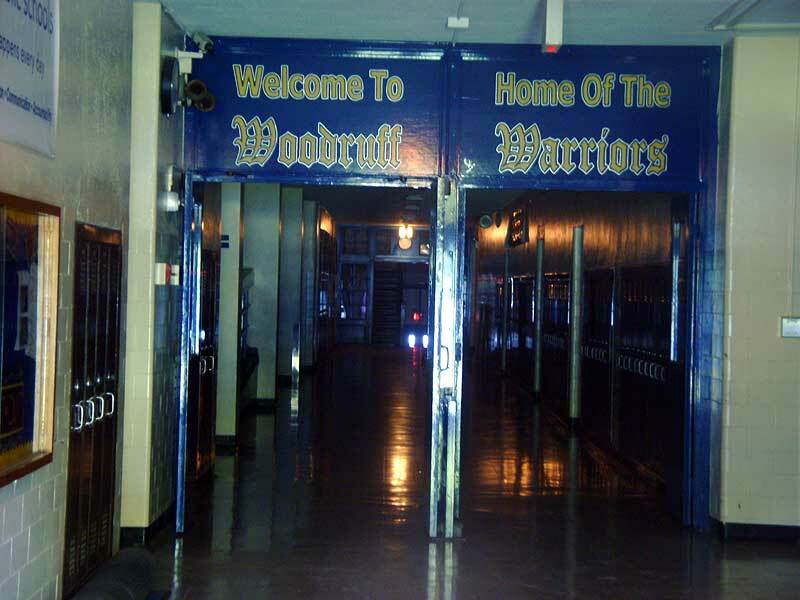 not long after arriving in town, i heard that woodruff high school – fogelberg’s alma mater, the school where “the leader of the band” held sway over the junior musicians of this city – had graduated its last senior class. fare thee well, woodruff high class of 2010.
when i got to the pere marquette hotel, i found my way to the huge ballroom where the concert/party was happening. 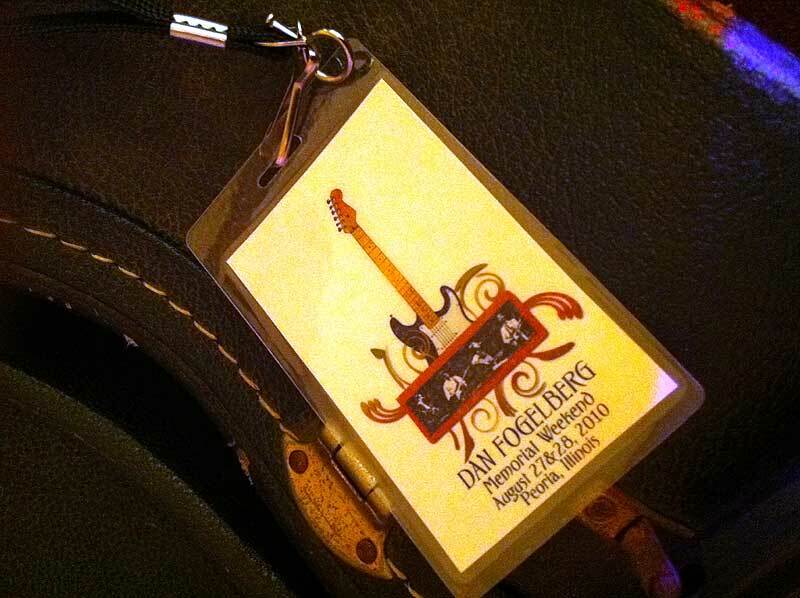 jean fogelberg and deb jelinek were both there, overseeing the preparations…i spoke briefly with jean when i got there, who told me that she was definitely headed upstairs for a nap before the show got underway. i can’t imagine what this whole thing must’ve been like for her…but that’s a musing for later. some of the other musicians were playing on stage when i got there, working their way through soundchecking and tweaking the sound system (which was adequate, but barely so…A for effort, but it was a HUGE room). i met a handful of the folks who were playing in the afternoon, including eric folkerth and his bandmates, who agreed to back me on the reach…donnie mills, a kind and gentle southern soul if ever there was one…as i’m sure is the case with many of the folks i met that night, a lot of names were falling by the wayside, or learned and then quickly forgotten (donnie tagged a photo of me on facebook as “tom hudson”…but i love him, anyway)…but the thread that tied us all together was tangible, even before we got to know one another. when i walked on to soundcheck the reach, i had tentatively agreed to have eric and company sing harmonies with me, but i was mentally prepared to veto it if it wasn’t up to par…and these guys waited me out and came in big on the vamp into the second verse, and just nailed it the rest of the way out. i was planning to be overly critical, but i just couldn’t. they were absolutely spot on. i loved it, and was thrilled to have them join me on the song for the show. there’s a standoffishness that usually permeates the room when a group of musicians are gathered together who have no real knowledge of one another beforehand…ask any of them, they’ll tell you. i was mentally preparing for that before the show, but there was none of it…and while it might seem like a silly hippie notion to attribute that to the guy we were all there to honor, i don’t have any other tangible solution. i could count the people i knew at the party on one hand – my old navy buddy pat made the drive out from elsewhere in illinois…jim photoglo, dan’s bassist, was there – and i knew jim from having gigged with him a couple of times these past couple of years…and i knew deb and donnie a little from the internet, but that was really it. still, it didn’t seem to matter…it didn’t feel like someone else’s party that i just happened to be in the room for like it normally would under those circumstances – conversations with strangers came easy and felt natural, people i’d just met became quick friends, and the general spirit in the room was – well, it’s hard to describe. that might have been a “you had to be there” moment. 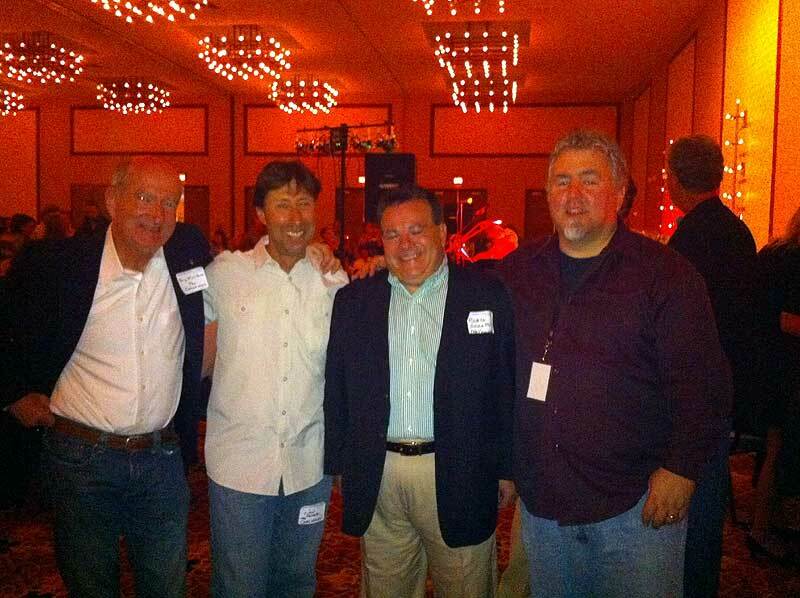 i also got to meet the remaining (living) members of the Coachmen, dan’s first band from his old peoria days. i offered to play guitar for the reunion, since i knew all the buffalo springfield songs they used to do, and we stopped just short of scheduling a rehearsal. good guys, all three of them. since i had my video-capable phone with me, i had my performance recorded…but only the reach came out well enough to be considered sharable. forefathers had some strange volume issues, so i didn’t bother posting that one, but i did put the other one up on youtube…if you’re interested. i guess the show was largely what i expected it to be going in…some sublime moments, intermingled with some forgettable ones. with a cast of characters that disparate, you’d have to expect some clams thrown in there…but overall, i was really impressed with the rest of the guys. i stuck around and hung with folks a lot longer than i expected to – including steve yanek, who lives less than an hours’ drive from me, but i’d never met until that night in peoria. the following day was the dedication of the memorial. as with the evening before, jean was there, along with his mother and brother, and a number of folks who’d known dan since his childhood. 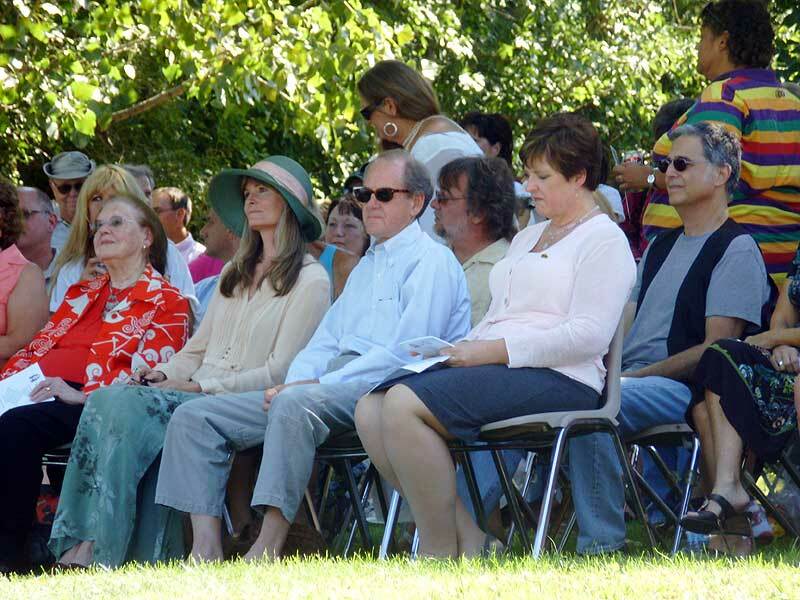 the ceremony was the right length, the right people took their turn at the podium, and the spot where they situated the memorial was just perfect. i didn’t spend much time there, as the crowd was pretty demanding and i didn’t really have that much to add to what had already been said, and i’m sure that the legion of faces were becoming a blur to everyone involved by this point in time. i’m glad i stayed for it, though. i’d originally planned on driving out and playing the show and turning around and going home, but – i was here. i was in peoria, walking the streets of the town he grew up in. i know that, at my age, this kinda thing should be SO behind me. now that i think about it, i don’t really know too many people my age who outwardly recognize anyone as heroes…and i guess that’s fine. i mean, i don’t know that it puts me in a better or a worse place or anything of that nature, and i feel a little weird admitting it in a public forum…but i was a little caught up in it when i was there. the whole notion that this was where HE grew up, where HIS family was from, where HE spent his formative years…it was very much present in my mind while i was there. BUT – i also couldn’t help wondering how he’d feel about all this…about all these people descending upon his hometown, riding the streets in trolleys with a guide pointing out various points of interest that were germaine to his life there. knowing what a private person he was in his own time, i felt at times like an unwelcome peeping tom…looking into windows that i had no business looking into. literally, at times – standing on the steps of the now-closed woodruff high school, looking through the glass of the doorway and down the empty halls and thinking of the ghosts that now had the run of the place…even though it looked as though it readily awaited the return of students in the mere days that would elapse before the approaching school year started. it was probably the most self conscious moment of the whole weekend for me…standing there in front of the shuttered school building. it was as if that building didn’t belong to the present at all – neither in form nor function – and being there conjured that sinking feeling of walking through a cemetary. i know, i know…weird and largely unfounded. but there you go. 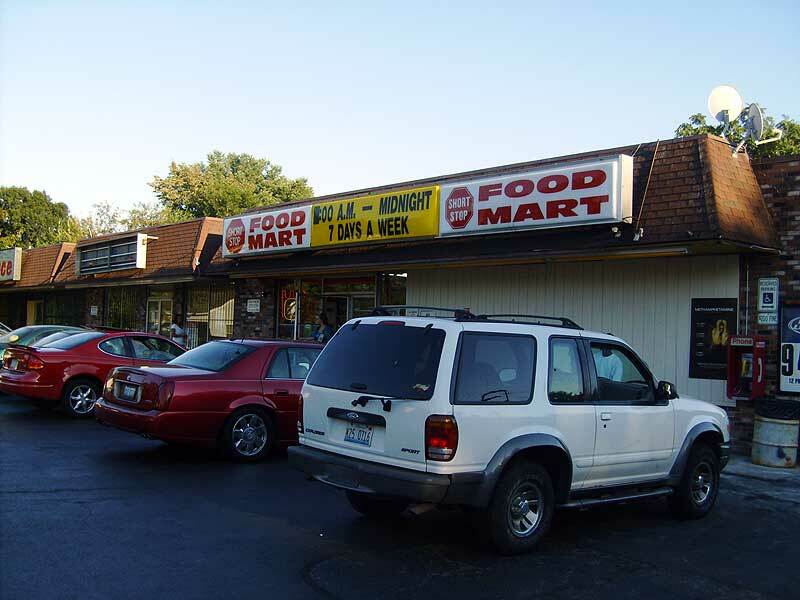 after that, though, i drove to the convenience store out by the east bluff immortalized in the first verse of “same auld lang syne”. it’s an unremarkable place if you strip that particular dignity from it, and no different from a thousand places just like it in the philadelphia area…a brisk business in cigarettes, lottery tickets, and booze (i bought a bottle myself…it’s sitting in the fridge at home, waiting for a special occasion). and i stood outside in the parking lot, trying to imagine what this neighborhood must have been like 35 years ago, when that chance meeting took place. like so many other places, there’s very little there to tie it to its past – and reminders in every direction that its present and future are vastly removed from whatever its past might’ve been. and, frankly, that’s the conclusion that i kept circling around to in my travels around peoria – that yes, this was the place…but no, it wasn’t, really. 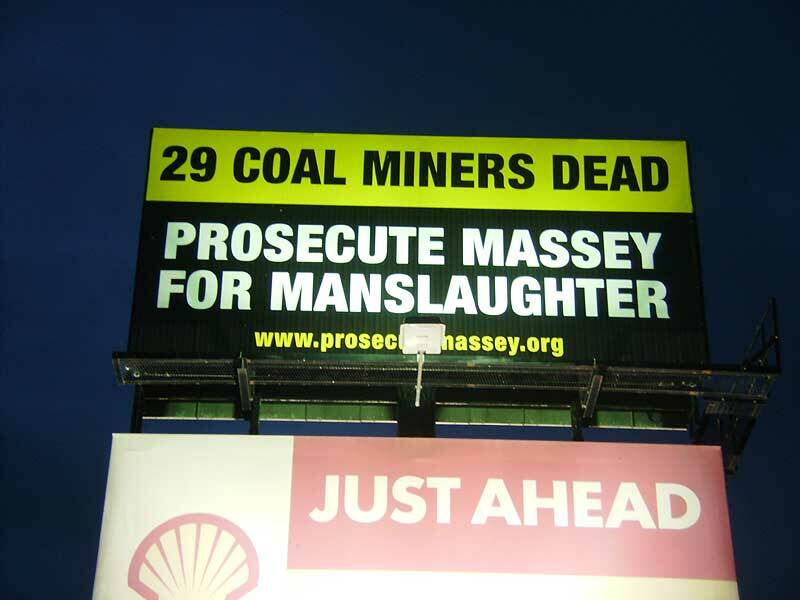 not any more than savannah, tennessee is or isn’t the town that i grew up in. geographically, yes. and yeah, there are a few artifacts of my days that you might still be able to unearth…but some of the big ones are gone. some of the ones most important to me are certainly gone. things like the water tower and the mug ‘n cone – things that defined my experience there – have been eradicated. it happens. times change. people move on. i did. and so did he. still, even with all the mixed feelings i had about having spent the extra time there, i left town glad that i’d come, and that i’d stayed around for the extra day. like so many of my experiences with dan’s music, it went a little deeper than i’d expected. it was almost like being on the road, save for a local gig sandwiched in between the two shows we were doing – friday at avalonfest in – no, i’m not making this up – paw paw, west virginia…and then on sunday at the purple fiddle in thomas, west virigina – with a return trip home on saturday for a local gig with jd malone that i’d booked prior to the west virginia dates coming up…but as much as i hate driving, ya know – that wasn’t a real problem. the weather was nearly perfect. i had met up with michael ronstadt (of ronstadt generations, also an occasional bickhardt sideman), who rode down and back with me for the avalonfest show, but he was only onboard for that one…the purple fiddle show was a duo show with craig and myself. avalonfest, for anyone who might not have clicked the link above, is an annual weekend-long festival held on the grounds of the avalon nudist colony in the hills of west virginia – although, honestly, the more accurate term might be “clothing optional”. of course, the first question everyone asks, leading up to this, was “is clothing optional for the performers?” thankfully, we were allowed to remain dressed during the show – and i was pretty certain the audience would be grateful, too. what we realized, though, after making the trip off the interstate, down twisting roads and finally up a rather frightening drive up to the resort itself, was that physical attractiveness really wasn’t high on anyone’s criteria as a prerequisite for nakedness. there truly were folks of all ages and sizes among the folks who were there for the weekend, and some definitely were less shy than others. it had been a little rainy that day during the drive, and as such it was a little chilly on the grounds. now, personally – were i feeling a little chilly, i’m thinking that i would probably dress my bottom half first, if i were to start from zero clothing and go from there. i was surprised to see, though, that a healthy number of the males among these folks approached it from the opposite – opting to wear a shirt or a sweatshirt…and then maybe a pair of socks and sandals and not much else. then there was the one guy who’d gone a little nuts at the piercing parlor – let’s just say that there was probably a lot of “i ain’t touchin’ that for less than double my normal rate” money spent on this guys’….uh, work. everyone was wonderful, though – we had a really solid set, although i had the usual problem of not being able to hear michael as well as i’d like to, as he doesn’t use a pickup in his cello, and we have to depend on whatever amount of volume we can get into the monitors from a microphone placed on his instrument. no one in the band opted to lose their laundry for the set, in case anyone might’ve been wondering – but we played really well and a lot of folks wandered up after our set to chat. we were initially going to stay over, and they had quarters for us – but both michael and i had to return that night because of gigs the next day. tommy geddes, road warrior that he is, had agreed to stay and do a set with randall williams (who was appearing there the next day), and he wasn’t playing the sunday night show at the purple fiddle, so we all parted ways after dinner – and michael and i started the trek home. typically, i probably wouldn’t have bothered to make a return trip that long to pick up the sunday gig, but it was a place i’d heard of but never played before, and i was curious as much as anything about the place – the purple fiddle in thomas, west virginia. in all honesty, i loved the place – the drive to the gig was beautiful, calming…and the venue is situated in a stunning part of the state. it reminds me a bit of one of my favorite rooms, landhaven in the lehigh valley area of pennsylvania…it’s a bit of a time capsule in a lot of ways, in terms of decor and vibe. yep...that's a purple fiddle, all right. as it was our first time there, it was almost a given that the crowd wasn’t what we’d have hoped it would have been – but that’s something that you almost learn to anticipate over time under that particular set of circumstances…especially with no one else on the bill. still, we had what i thought was a pretty great set – it was a new twist for me, singing a day well spent with CB without having tommy geddes along on percussion…fun. 🙂 as always, this old house was a highlight, and i’ve become a big fan of playing carrying a dream from the new record, as well…i’m not exactly duplicating the part that kenny vaughn played on the album, i’ve kinda come up with a hybrid part that has the sprit of his part, but seems to sit underneath craig’s guitar part a little better in a duo setting…to my ears, anyway. after the set, i spent quite a bit of time talking with some of the folks who’d come to the show before starting up the road to head home….it was one of those drives where i’d run myself down to very little gas in the tank, and knew that i’d have to find a place to fill up that was actually open on the way home – i’d actually been scouting places on the way to the gig, and i was pretty sure i knew where i was gonna fill up. thankfully, they were open, and the rest of the drive home was just as peaceful as the ride to the gig. 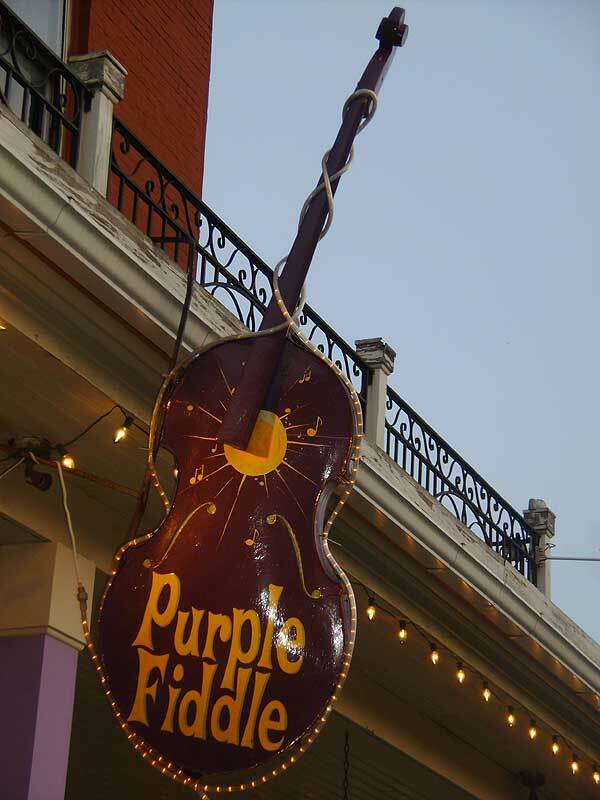 thanks, purple fiddle…and to the wonderful folks at avalon. there’s been a litle bit of a shift in pure prairie league these past couple of years. the first time i saw them, since the dreaded missed show at foxwoods casino many years ago, was very briefly at the scottish rite cathedral in collingswood, new jersey, during a soundcheck for a show that i wasn’t able to stay for (i had a gig with my buddy charlie degenhart that night, and those are pretty rare…). 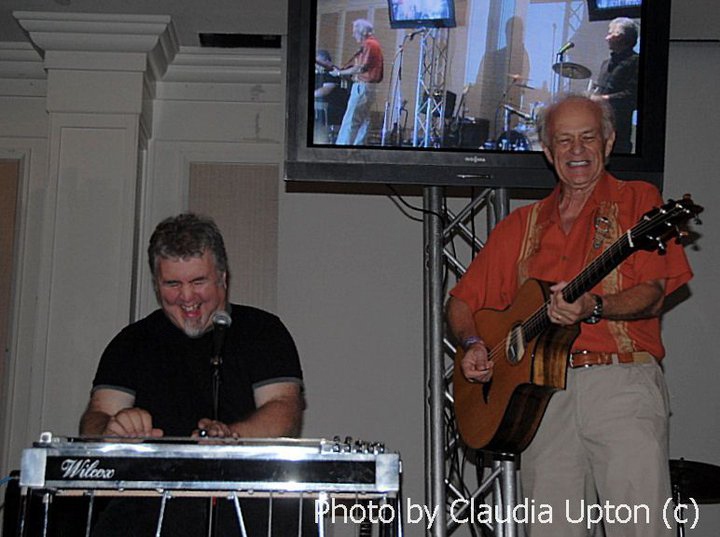 the principals in the band, craig fuller and bassist mike reilly had originally brought back keyboardist michael connor until his passing a few years back, and never replaced him. they brought in former pinmonkey drummer rick schell, multi-instrumentalist fats kaplan, and an absolute gem of a guitar player, curtis wright, to round out the lineup…and, as can sometimes be the case with some of these heritage bands, they were every bit as good as they ever were with this group of guys. wendy and i went to see them with the rosenbaums in hamden, CT and were blown away by curtis, in particular – what a great voice. he handled all the vince gill-era vocals and played some mean guitar, and they truly sounded great. 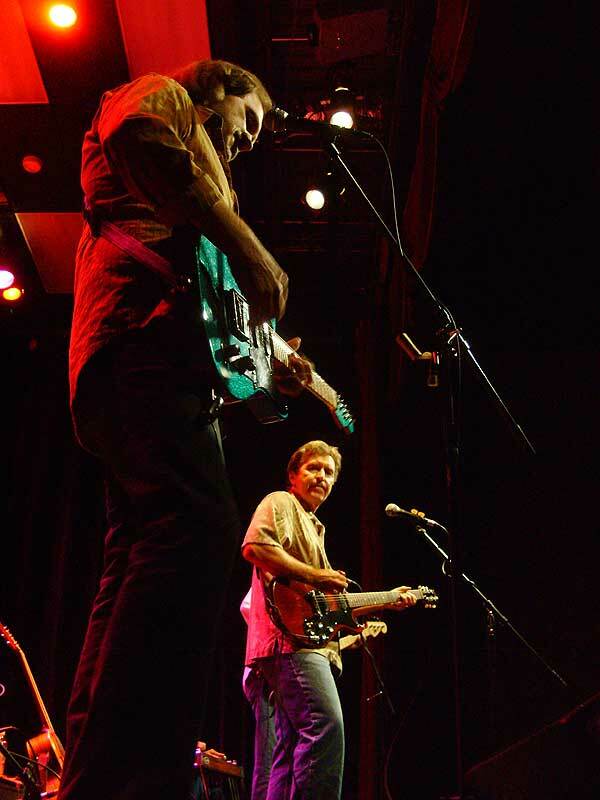 we’d crossed paths a few times in the years since, but when i found out from bruce ranes at sellersville that they were coming, i had the perfect mate for the bill already in mind: jd malone. the lineup was similar, the songs appealed to the same demographic, and i knew jd would be a real eye-opener for the PPL audience. thankfully, bruce thought so too. 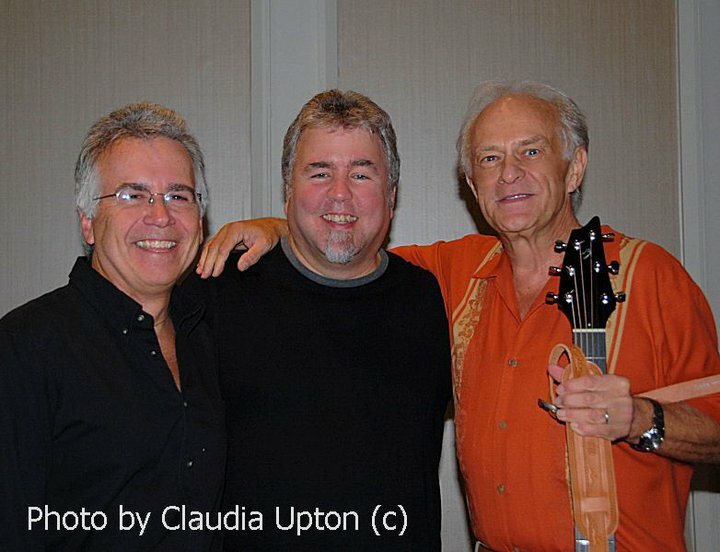 now, in the time since i’d seen them last, curtis had left the band to join reba mcintyre’s touring unit, and had been replaced by donnie lee clark, and fats kaplan’s seat behind the pedal steel had gone back to pure prairie league’s original pedal steeler, john david call – who i’d never met up to that point. i was particularly excited about seeing john david play, as i’d been such a fan of his playing on the earlier records. when showtime came around, i had to lobby JD a bit regarding the setlist to tailor it a little more towards a country-rock demographic – JD’s stuff covers a lot of ground, and while i think it was a monday isn’t a bad song, it might not be a song that this particular audience would connect with as much as something like emerald lake or got a gun…we settled on a handful of great songs for the set, and i bolted from the theater to find a belt (long story…but it was absolutely necessary, believe me). they were gracious about it, though, and like the true professionals that they are, they soldiered through the show and sounded pretty awesome from where i stood…i found myself wishing that i’d gone out front earlier, as i could only hear craig and donnie from the entrance side of the stage, and i couldn’t really hear john david at all. and speaking of john david…one of the nicest guys i’ve ever met. he and i talked shop for quite a while both before and after the show, and he seems like a grounded guy whos’ just happy to be able to go out and play music with his friends. as is the case with the other guys in the band, they were a wonderful hang…they’re an easy bunch to root for, that’s for sure.